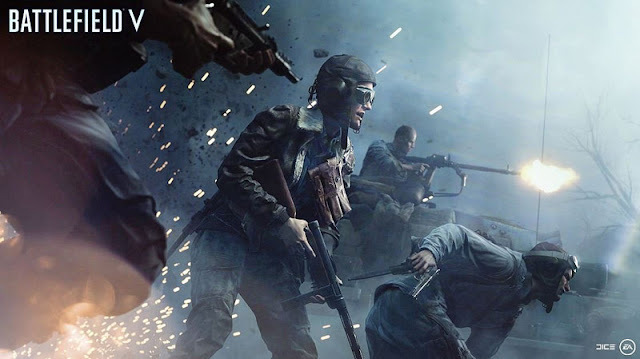 TweakTown has put together a list of what they say is everything you need to know about the Battlefield V open beta. DICE has two "days" of Grand Operations up for play in the Battlefield V open beta, with the developer explaining "this modular narrative experience inspired by historical events, each day is represented by a round of play, and player actions have a direct impact on the next round. Up to 64 players can deploy in the Airborne and Breakthrough modes on the Arctic Fjord map".